In honor of the Evertaster book launch coming June 14th, we are giving away a limited edition, exclusive pre-release copy of Evertaster! Read it before the book comes out! The winner will also receive a $25 Amazon Gift Card. For a chance to win, enter the sweepstakes and your name will be entered once into the drawing. Do you have a blog? Help us get the word out about Evertaster! Just write a short blog post about Evertaster and you can get SEVEN entries into the drawing. More details in the rest of the post. Check out this great, detailed interview with Adam Glendon Sidwell on On the Literary Rebound. He shares his inspiration, his writing process, and his publishing experience. He talks about his favorite character in the book, Mabel Johnsonville, whom he lovingly based on his own mother. Take a look! 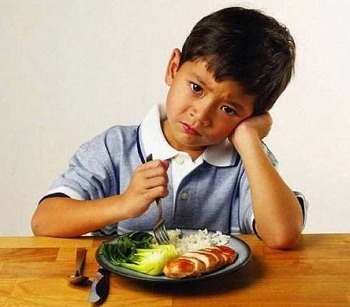 How do you deal with picky eaters? Mayo Clinic has some good ideas, including respecting your child’s choice to not eat, patiently exposing them to new foods several times without force, and not rewarding picky eating by becoming a “short-order cook” who makes a different dish for each person in the family. Or, if you’re the Johnsonville family, you could voyage the world in pursuit of the one perfect recipe. How do you deal with picky eaters in your house? Check out and share these quotes from Evertaster! Can you recognize these middle grade/young adult novel quotes?